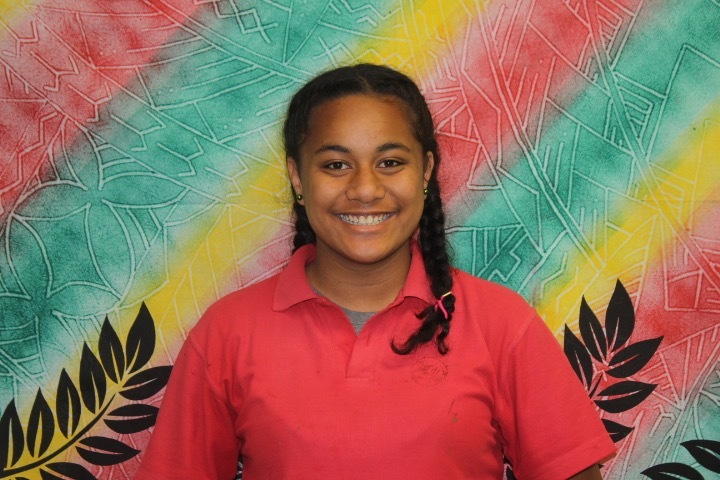 I am one of the 8 year six students selected to represent Pt England School as an Ambassador in 2013. One of the important roles we fulfill is to speak to visitors to our school about how we learn here at Pt England. Sometimes we host visitors on behalf of the Manaiakalani Education Trust. 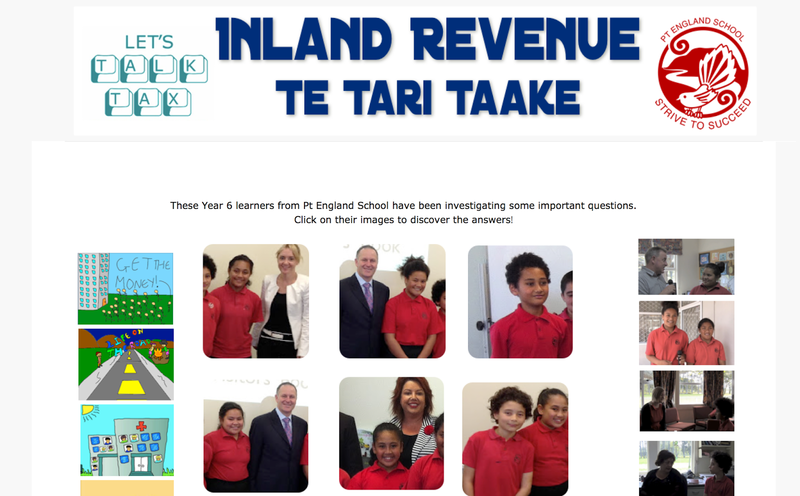 The Pt England School Ambassadors were invited to travel to Wellington on October 24th 2013 to talk to the leaders of teams who work for the Inland Revenue Department. Below, you can see a video of our visit and further down a link to the Google site we made to prepare for the visit. We found out a whole lot of interesting things about the IRD! Pt England Ambassadors present to the IRD from KPE TV on Vimeo. The ambassadors were also invited as Keynote speakers to a large audience at the New Zealand RTLB conference. If you watch to the end you will see the longest standing ovation ever! Keynotes at RTLB Conference 2013 from KPE TV on Vimeo. I often come with groups to visit Pt England school and I always enjoy hearing from the Ambassadors. You are such a confident and interesting speaker, thank for being such a fine role model for Pt England School and community. I visited your school last Tuesday (11 June) and had a brilliant time. You're a great ambassador for your school & a seriously impressive public speaker. Thank you for your hospitality and for sharing what you know.